Hello everyone! 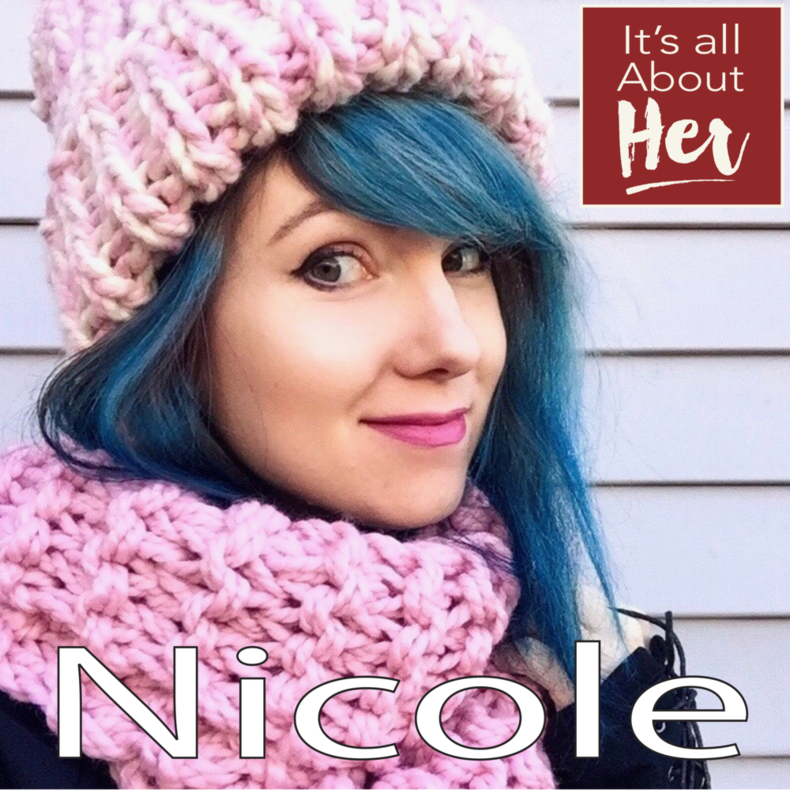 In this episode of It’s all about Her, you meet Bonnie Stoehr, she is a kind, smart, attractive young lady that likes to hit people in the face. Bonnie is a professional woman by day and an MMA fighter by night. She included this next quote in her bio “When a woman becomes an entrepreneur, she is much more than a creator of a business, she is a leader, she drives change and she embodies a boldness that inspires woman of all ages.” Well said! We talk a lot about what it takes to be a fighter and much more. I had a great time talking with Bonnie and I hope you enjoy the conversation! Hello everyone! 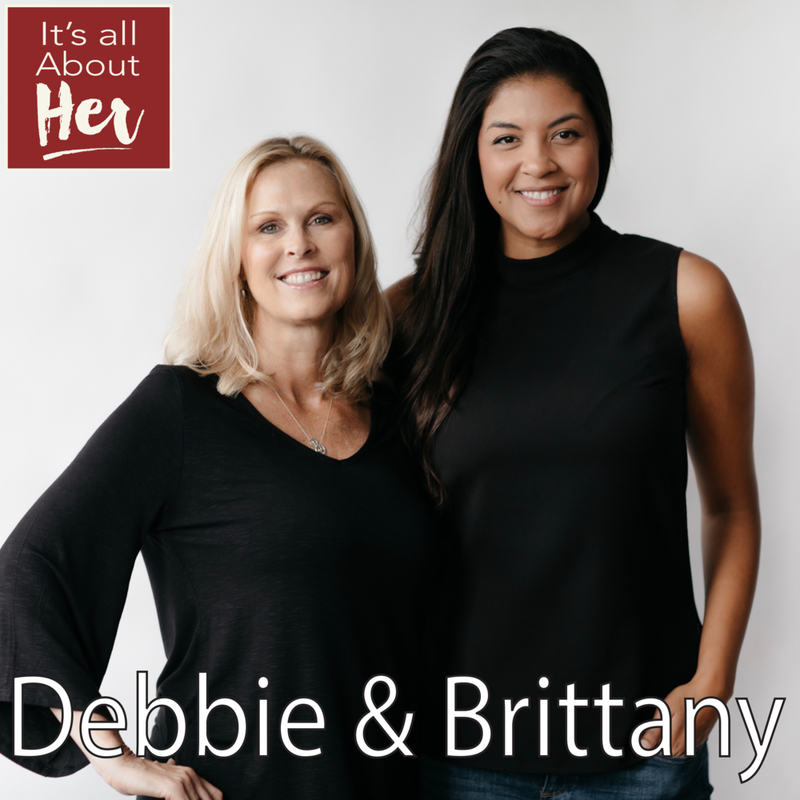 In this episode of It’s all about Her, you meet Molly and Melissa Surdyk they are the 4th generation of the Surdyk family. They share with us what it was like growing up and working in this Iconic Liqour store. I had a great time talking with Molly and Melissa and I hope you enjoy the conversation!